Every one of us loves good deals and offers! 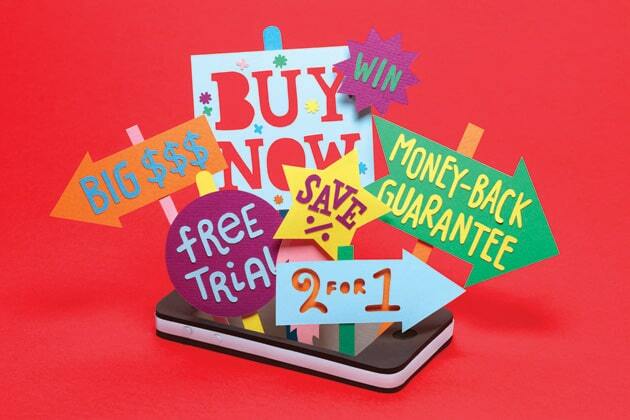 What if these deals and offers start coming to you like never before? The way internet and ecommerce is gaining popularity these days, sites with best deals and offers are gaining popularity as well. However, still there are a few sites that have done exceptionally well giving us a lot to learn. Let’s have a look to 10 websites that have remained quite popular among Indian buyers when it comes to deals and offers. Founded in 2010, this website was started in New Delhi. Dala means team, gang, group, friends, homies, pals. Mydala is your very own deal hunting, smart shopping band of buddies. It is platform that gives great deals and promotes group buying. Mydala is owned by Kinobeo Software (P) Limited. In over a 100 cities around the country, the mydala team is busy hunting down great deals for you. They have partnered with several popular businesses in India and they provide best deals on restaurants, shopping, health & beauty, recreation, services and events. Presently the city it serves includes Mumbai, New Delhi, Bangalore, Kolkata, Pune, Hyderabad, Chennai, Ahmadabad, and Chandigarh. The site is also active active on various social media outlets Facebook (4,120 likes) and Twitter (8.272 followers). 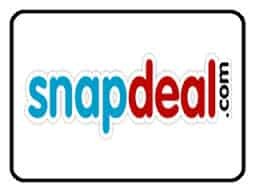 SnapDeal is one of the very popular website in India. It was started in February 2010. Presently it serves in the cities like Bengaluru, Chennai, Mumbai, Pune, Kolkata, Hyderabad, Ahemdabad, Cochin, Coimbatore, Surat, Lucknow, Mysore, Vadodara, and Vishakhapatnam. The site is highly active on Facebook (2,194,454 likes) and Twitter (42.2K followers). 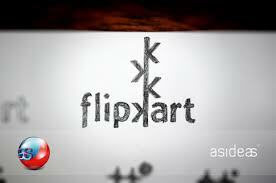 Flipkart is again one of the most popular ecommerce websites. It started its business in 2007 and was offering services just in Bangalore but now offers services anywhere in India. According to Alexa Ranking, Flipkart’s website is one of the top 10 Indian websites. Like amazon they also started selling books online in India. They offer low prices, free shipping for your favorite books. The site is also active on Social Network sites Facebook (2,982,429 likes) and Twitter (134K followers). 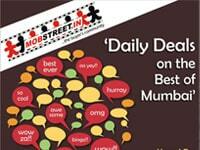 Mobstreet based in Mumbai was founded in January 2010 is social commerce platform selling products and services in “Deals” format at best price. They put up deals for Restaurants, Pubs, Cafes, Spas, Salons, Movies, Theatre, Nightlife, Music/Dance, Sporting Events, Adventure Sports, Outdoor Activities and Workshops, New Launches and Upcoming Events. It presently offers service anywhere in India. Moreover, the site is also active on Social Network sites Facebook (2440 likes) and Twitter (90 followers). Taggle is a company that started in 2010 with a motive to make life a little more fun and a lot more affordable. It throws before you a variety of offers from the best brands. Presently the city it serves includes, Bengaluru, Chennai, Mumbai, Pune, Kolkata, Hyderabad, Ahemdabad, Cochin, Coimbatore, Noida, and Kochi. The site is active on Facebook (178,715 likes) and Twitter (83 followers) as well. It is New Delhi based company that helps to get the best businesses in a city to its users. Users come to know about the best available offer, at unbeatable discount deals (50-90% off). It deals in top restaurants, fashion brands, spas and retail outlets. Presently the city it serves includes Delhi, Bangalore, Gurgaon, Chandigarh, Chennai, Mumbai, Pune, Kolkata, Hyderabad, and Jaipur. The site is active on Facebook (1748 likes) and Twitter (3 followers). 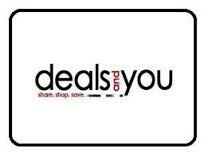 DailyDeal is a website that recommends the best daily deals in your city. It informs about daily deals from Snapdeal, Koovs, Mydala and 13 other providers for users to choose from. Presently the city it serves includes Ahemdabad, Bangalore, Chandigarh, Chennai, Pune, Mumbai, Delhi, Gurgaon, Hyderabad, Jaipur, and Kolkata. The site is also active on Facebook (62989 likes) and Twitter (1606 followers). It is Hyderabad based company, founded in 2008. 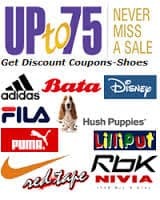 It offers to their users great deals, offers, sales, coupons and discounts mostly to retail buyers. At present it is working in Bengaluru, Chennai, Mumbai, Pune, Kolkata, Hyderabad, Ahemdabad, Cochin, Coimbatur, Noida, Faridabad, Chidambaram, Calicut, Ghaziabad and Paranur Village. The site is also active on Facebook (69602 likes) and Twitter (433 followers). It is an online store which focuses specially on selling cool quality stuff at a discounted price. Here one can find the latest and branded clothes at nominal prices. They always choose one product for sale per day at the best low price. They inform about the feature product by midnight and it remains there till the stock lasts or for 24 hours. Presently it is working in India only. And the site is also active on Social Networking outlets such as Twitter (452 followers) and Facebook (8278 likes).